The most recent intake brings to 85 the total number of apprentices who have joined South West Water since 2011. Working in a variety of business support roles and Drinking Water Services the apprentices will learn while they work while also establishing their future career. 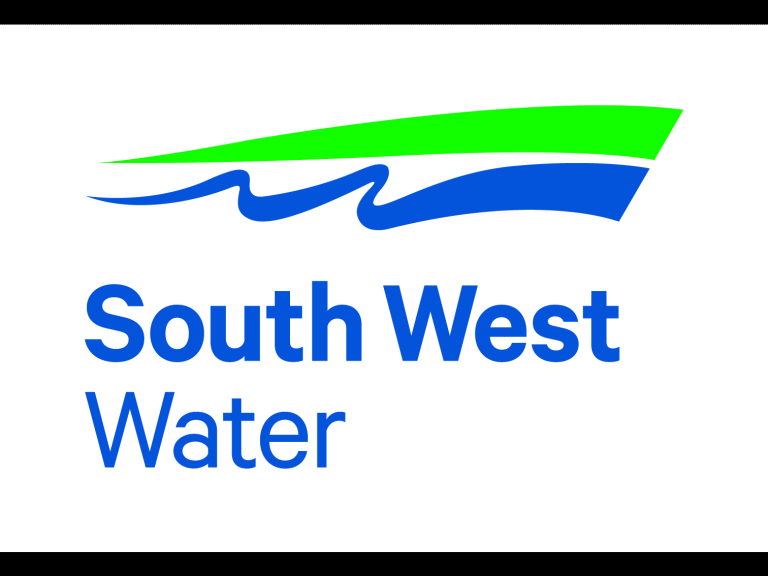 Apprenticeship vacancies are advertised on the South West Water website at southwestwater.co.uk/apprenticeships.